I have to admit that eating oatmeal with flaxseed has taken all the joy out of breakfast. I used to get up thinking, what shall I have for breakfast? I rarely ate the same thing two days in a row. Now it’s oatmeal day after day. Food has become fuel rather than a joy. I will keep eating my boring breakfast because I know it is good for me but, sigh. 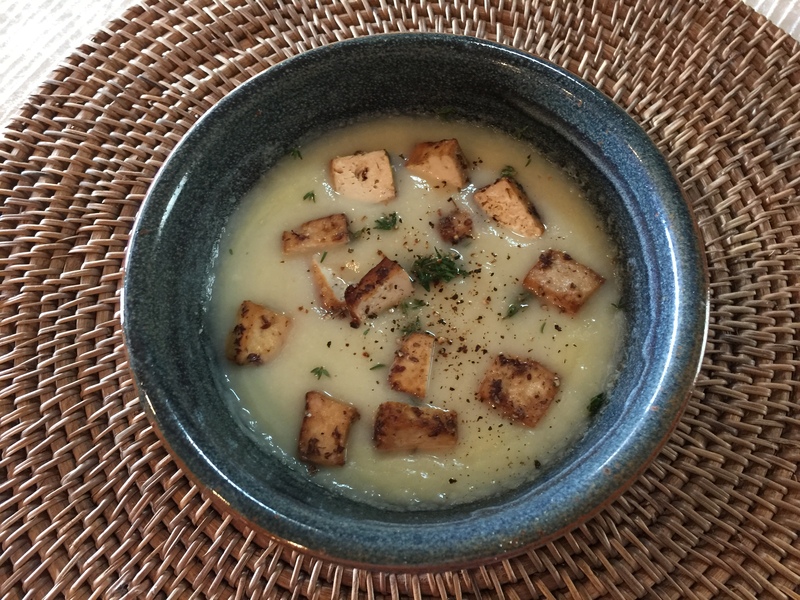 Moving on to more exciting food, I finished up my cauliflower soup for lunch over the weekend and have bought a couple of bunches of parsley for the next incarnation of the soup. On Saturday I made a lasagna. It will definitely last for several days of dinners unless we decide to freeze it. It was really good although I am not sold on the American Beauty brand of no-boil noodles. They were too mushy after cooking the lasagna per the instructions. John really loved it though so I am pleased. 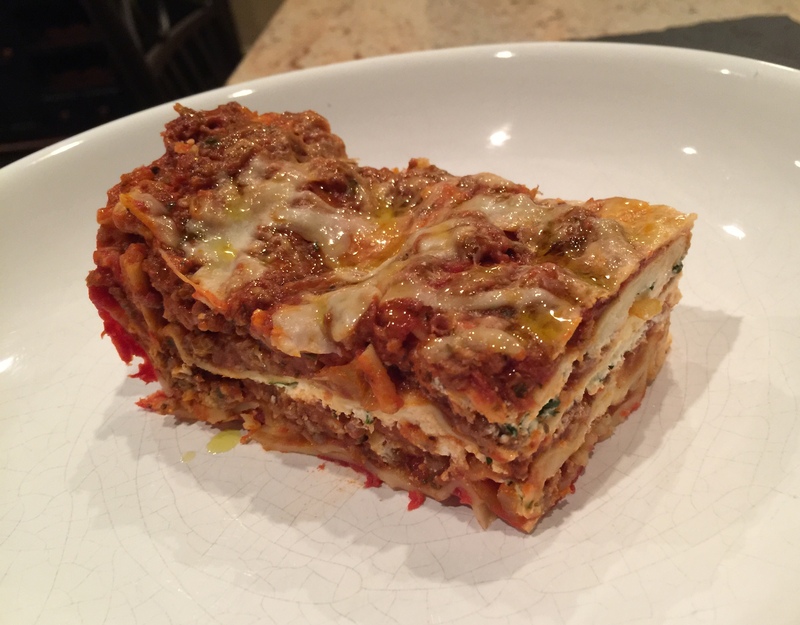 This entry was posted in Beef, Pasta, Vegetables and tagged cauliflower, Lasagna, tofu. Bookmark the permalink.